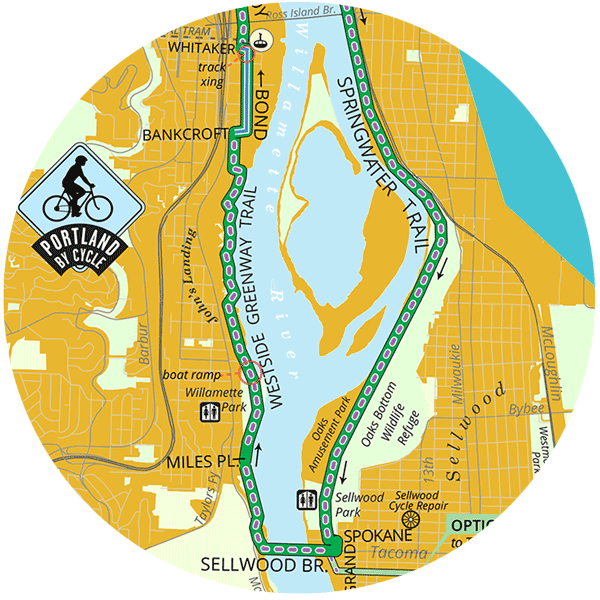 You don’t have to choose BETWEEN ENJOYING city or nature when you visit Sellwood Moreland. Our residents know how fortunate they are to be not only be steps away from natural beauty but also close to many wonderful shops and services. This makes Sellwood Moreland one of the most walkable neighborhood in Portland.